At Frank Myers Auto Maxx, we aim to provide quality used vehicles to our Winston-Salem drivers. Since we only want the best of the best for our loyal customers, every car we sell comes with an AutoCheck vehicle history report. 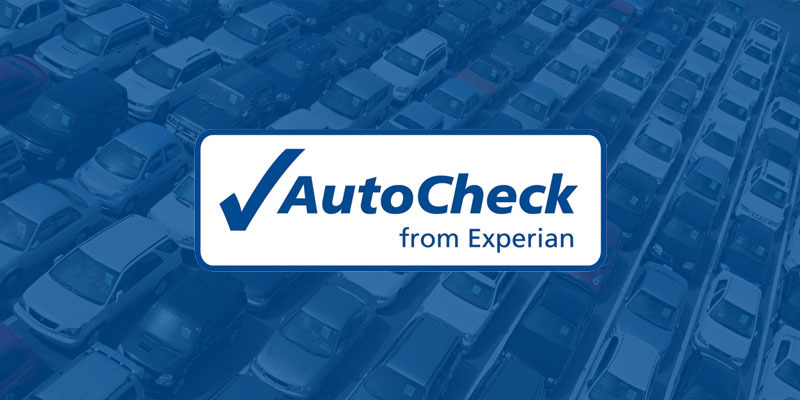 Everyday, car shoppers rely on the information provided by AutoCheck to help them make a decision to buy a used car. By viewing the AutoCheck vehicle history report, you’ll have access to information such as odometer readings, state title brands, and more. If you’re wondering if a particular vehicle has been in an accident or has any open safety recalls, the detailed report has got you covered. Knowing the history of a vehicle will ensure that you can walk away confidently with the car of your choosing. In order to help make your decision easier, the vehicle history report also includes an AutoCheck Score. Based on a scale of 1-100, this tool assesses a vehicle’s reliability and compares it to other similar cars in its class. The score is based on a number of factors, including how old the car is, its mileage, as well as its number of owners. This data is pulled from a variety of dependable sources, such as the Department of Motor Vehicles, insurance companies, and police-reported accident information, so you know you’ll be getting the facts right. Viewing the AutoCheck vehicle history report is just one of the important tools we recommend to our Winston-Salem customers before ultimately making the decision to purchase one of our used cars for sale. You should also always test drive the vehicle to make sure it’s exactly what you’re looking for. Our knowledgeable staff is more than willing to provide our customers with honest feedback and information on all of our used vehicles. It’s important to us to make your happiness come first! After reviewing the AutoCheck vehicle history report, we can ensure that you’ll bring home one of our top-notch used vehicles with confidence. For more information about buying a used car from Frank Myers Auto Maxx or to schedule a test drive, contact us at (866) 242-1277.